Samantha is both a writer and a fan of the arts and has been able to find numerous ways to pair the two. Aside from being an editor here at Mooney on Theatre, she's a photojournalist for Been Here Done That, a travel, dining and tourism blog that focuses on Toronto and abroad and previously for Lithium Magazine, which got her writing and shooting about everything from Dave Matthews Band to Fan Expo. She's passionate about music, theatre, photography, writing, and celebrating sexuality -- not necessarily in that order. She drinks tea more than coffee, prefer ciders over beers, and sings karaoke way too loudly. You can follow her on various social media including Facebook, Twitter, and Instagram. The comedic masterminds at Second City are back with their latest spring main stage revue, Walking on Bombshells. Known for top notch and highly physical sketch comedy, this new collection of sketches is relevant, politically charged, and fuelled with all things Toronto that you can practically hear the TTC chimes in the distance. Unsafe, on stage now at the Berkeley St Theatre, is a rather unique theatrical experience. 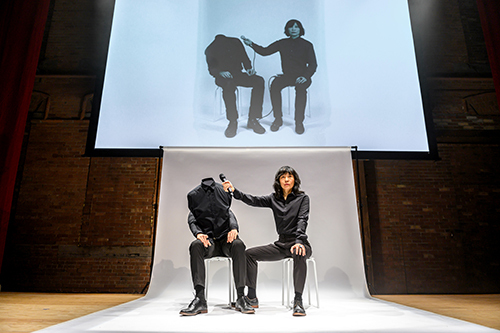 Told in a documentary style format, this performance features multimedia artist, filmmaker, former MuchMusic VJ and host of CBC Radio One’s Definitely Not the Opera, Sook-Yin Lee in a candid and revealing exploration of censorship in art. To say that this show is edgy and provocative barely scratches the surface. And yet, beneath the surface, what remains is convoluted. Why Not Theatre along with Canadian Stage presents a version of Shakespeare’s Prince Hamlet, playing at the Berkeley Street Theatre, unlike any you’ve likely seen before. 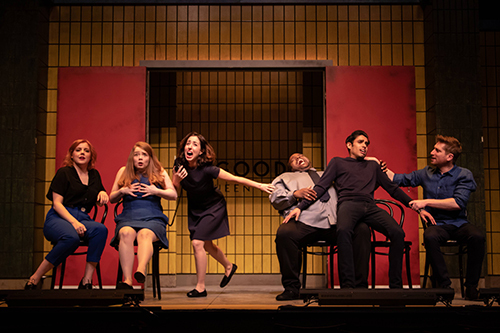 Directed by Ravi Jain and integrating ASL seamlessly into the performance along with gender bent characters, this version of the Bard’s classic is jagged around the edges and very provocative. It’s simply stunning to watch. The Tashme Project is a movement bringing to light a part of Canadian history that has been often been kept in the dark; a part of our heritage not often taught in schools. Tashme was one of 14 internment camps in British Columbia used to house Japanese Canadians during the Second World War. The camp spanned over 1200 acres of land and housed over 2600 people. The internment camps were part of Canada’s response to Japan’s attack on Pearl Harbor in Hawaii and their declaration of war against the United States, Canada, and Great Britain; the required registration and hard labor used as a means of locating potential spies. 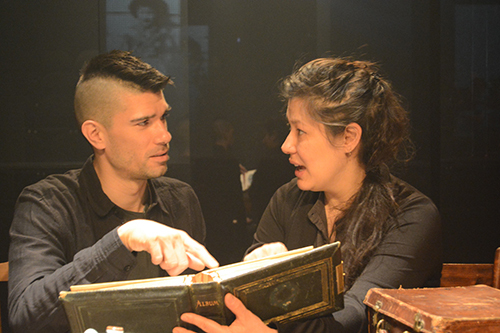 The Living Archives, playing at the Factory Theatre, is a collection of stories and memories of the Nisei, second generation Japanese Canadians who would now be in their 70s and 80s but were children at Tashme. These are their stories and what they remember of their parents’ lives during those times and the resettlement post war. I’ve been eagerly awaiting the chance to witness Eve of St George, playing now at The Great Hall, ever since Wayne reviewed it back in 2015. The idea that they’ve taken Dracula, one of my all time favorite stories, and placed it into an immersive and interactive dance-fueled performance on multiple levels throughout the venue seemed so dazzling and sumptuous that I knew I had to see this for myself. 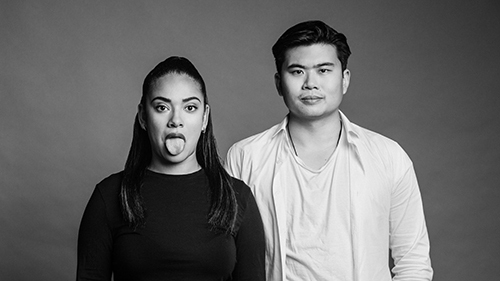 Foreign Tongue, playing at the Next Stage Theatre Festival, explores immigrant life through the eyes of a born-and-raised Canadian in an upbeat and frothy musical. A young urban professional experiences a stroke and slips into a coma only to awaken five weeks later speaking with an Eastern European accent leaving everyone to believe her an immigrant. Though the cast is highly talented, I felt that the story and songs fell unfortunately short. Magician Nick Wallace certainly knows how to entertain and mystify a crowd and he does exactly that with his show Strange and Unusual, playing at the 2019 Next Stage Theatre Festival at the Factory Theatre. 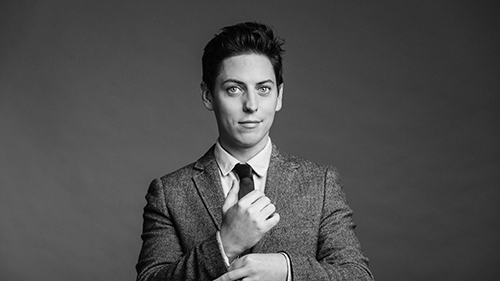 Having previously stumped the legendary magic duo Penn and Teller, Wallace brings his show of mysticism, magic, hypnosis, and fortune telling to a Toronto audience bringing with it, laughs, gasps, applause and a good dose of cringe. 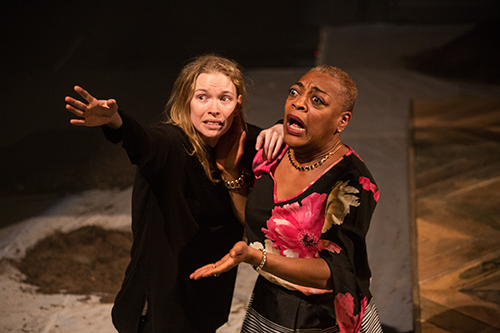 Making its triumphant return to the stage at the Tarragon Theatre, Harlem Duet, written and directed by Djanet Sears, is a masterpiece of Canadian theatre. 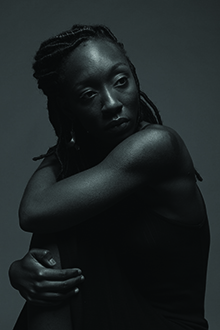 Blending Shakespearean elements with the raw nuances of blues, this tragedy told in two acts explores powerful themes of racism, feminism, personal history and self worth in a story that is troubled, powerful, and deeply moving. 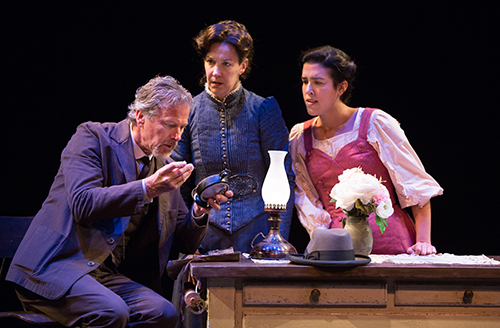 Soulpepper Theatre Company presents Sisters, a play written by Rosamund Small (based on the novel Bunner Sisters By Edith Wharton) and directed by Peter Pasyk, that is so intimate it is almost claustrophobic. This is a production that explores the bonds of women, of sisters, and how far we’ll go to save them. 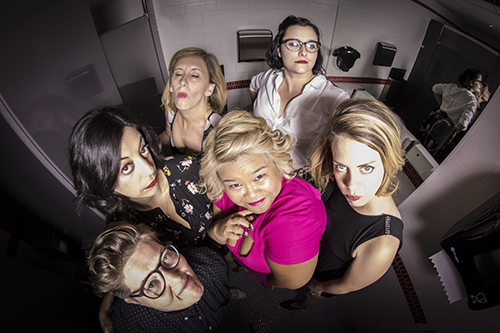 The Second City presents an all female sketch comedy revue, She the People. This show is entirely written, created, designed and performed by some of the funniest women you’ll see on stage. Though men are more than welcome to attend this show, be forewarned — your brethren will be called out for mansplaining, the wage gap, toxic masculinity, and the patriarchy.